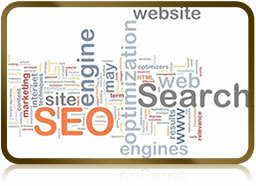 Professional SEO for serious website Promotion involves more than of its 60% on deep Analysis, Planning and Monitoring. At Pro Data Doctor we have Hundreds (Yes, you read it right) of Degree Holder Computer Engineers and not just any Graduates of any skill set. Our teams of SEO Professionals have ability to perform the serious and efficient analysis of nature of your business and to formulate the ways to attract potential clients and customers towards your Business website.